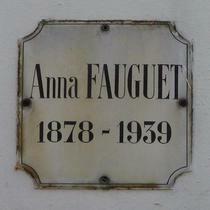 Islington is surprisingly short of plaques and memorials of any kind, so Anna's plaque is very welcome. 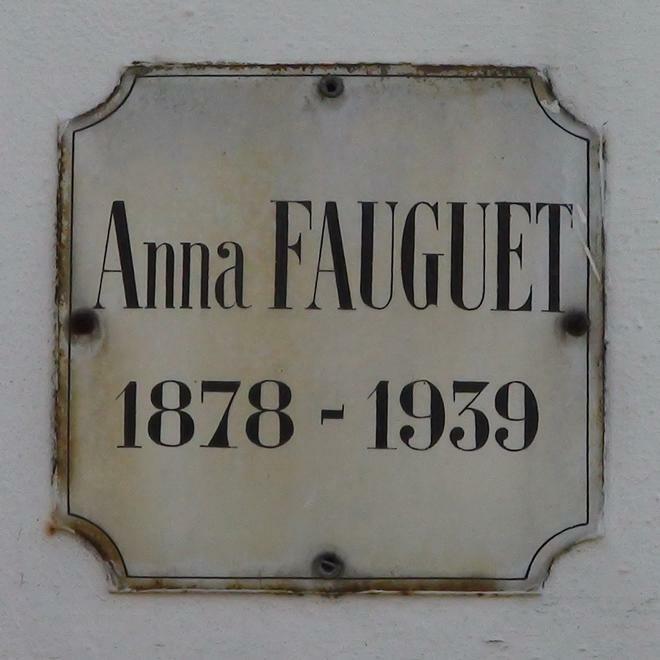 But it would be anyway - a unique plaque, looking quite continental, tending to corroborate the foreign sound of her name. But who was she? We can find nothing on the web. There is an interesting memorial to the power supply just around the corner.